Byron Janice - Chopin and Beyond. My Extraordinary Life in Music and the Paranormal. 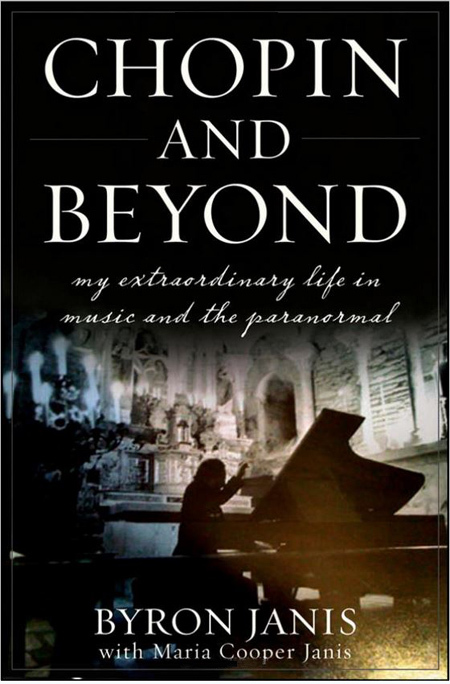 Read the amazing book by my incredible friend Byron Janis.